For on-demand startups, promising to deliver goods across town exactly when they’re needed means having robust logistical infrastructure in place. Routific hopes its route planning service will simplify the last mile for businesses across North America. 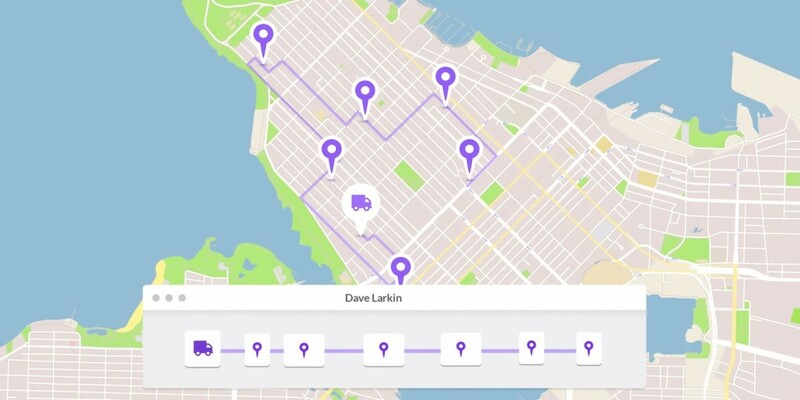 The company says its scheduling app eliminates hours of planning and driving, by finding the optimal route between multiple stops for whole fleets. With support for time windows, vehicle and visit types, load capacities and various delivery constraints, Routific’s service aims to help companies save time, fuel and manpower when delivering products. It also includes a traffic simulator to help determine optimal routes for delivery vehicles, and is augmented by a mobile app for drivers that lets them track their daily schedule and progress. The company says it can cut down on planning and drive time by up to 40 percent. Routific is launching today in San Francisco, New York City, Chicago, Toronto and Vancouver, with a free 15-day trial.